We have trusted partners at several other companies who help us get the job done for HartkePR clients. Click on logos to visit their websites. Local search expert will help your business rank in the major search engines, and online business sites. An independent fundraising consultant, Derry Deringer, teaches nonprofit clients how to raise more private dollars. His core areas of expertise are development assessment and planning major gifts, planned giving and capital/annual campaigns corporate and foundation grants, sponsorship and partnership. Connect with Derry on LinkedIn. Web and App Developers will help take your online marketing to a higher level. A large format printing company specializing in banners, event signs, retractable banners, window and wall signage, vehicle wraps, and more. 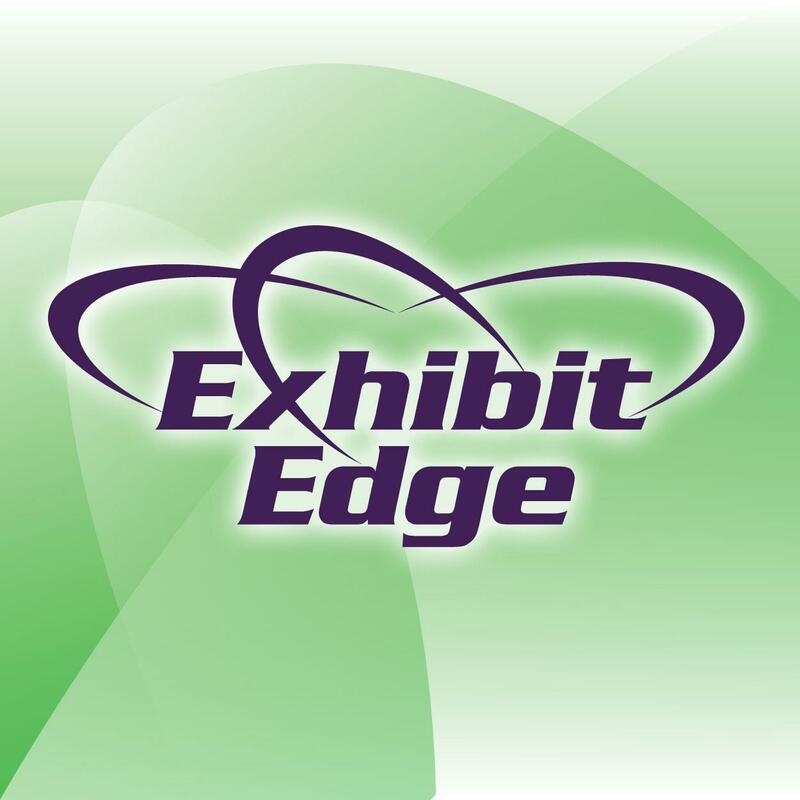 Let HartkePR design your booth, and Exhibit Edge will print and manufacture it for you. Innovalearn provides innovative eLearning solutions. They create interactive eLearning programs, dynamic instructional videos, educational marketing videos, and staff creative talent. High quality and engaging content that entertains is what Innovalearn does best! Connect your way to success in the D.C. Metro area. Sign up for the Lunch n Learn events, or their Partnership Program. Healthy You. Healthy Business! 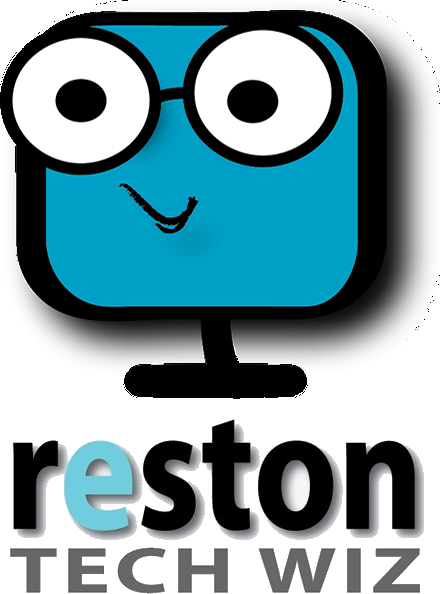 Website setup and hosting, internet marketing. A small and agile WordPress design, development and hosting company. Digitize your media. Transform old formats into the digital copy. They convert all original films, tapes recordings and images for today’s digital applications. Translate your marketing materials or website into 150 languages. 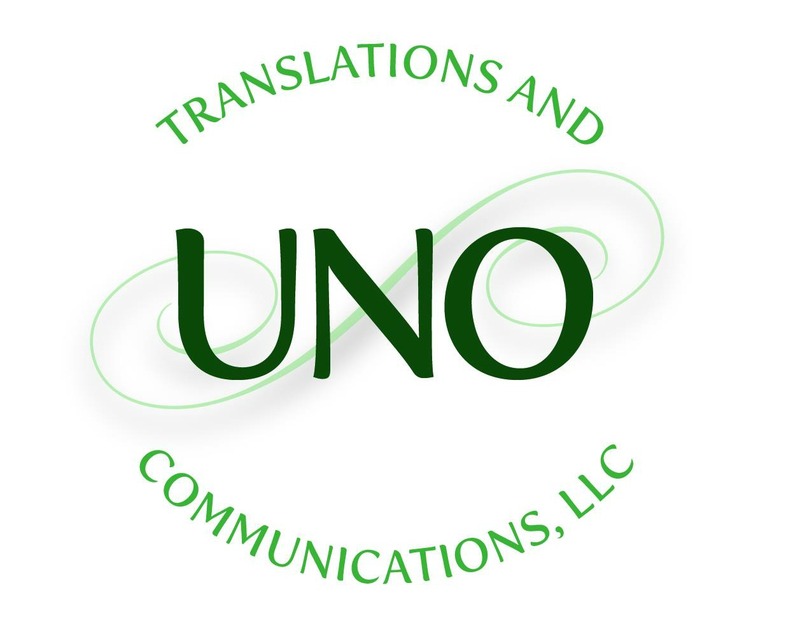 This successful company uses quality, certified translation specialists. Online advertising and marketing strategies for the digital currency and block-chain tech space.